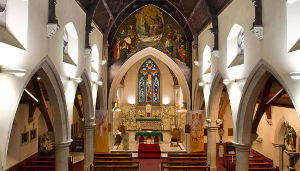 St Mary’s is a welcoming Church. 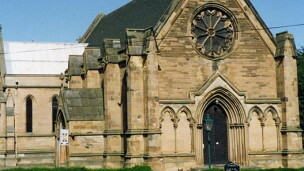 We are here to offer God’s grace and to share God’s love in Dalkeith and the surrounding area. We are part of the Diocese of Edinburgh in the Scottish Episcopal Church through which we are members of the worldwide Anglican community. St Mary’s is linked with St Leonard’s Lasswade together we seek to enable each other to grow in faith, in divesity and in unity. 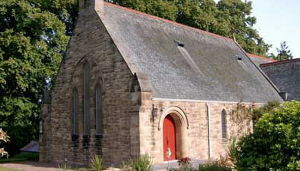 St David’s Catholic Church, Dalkeith serves the people of Dalkeith and the surrounding areas, and welcomes everyone. 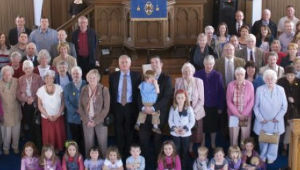 In the heart of Dalkeith, we are a family church seeking to be a community on a journey together, trying to get to know Jesus better and share His life-changing message with all those we meet! Checking out church for the first time or just looking for a new place to call home? 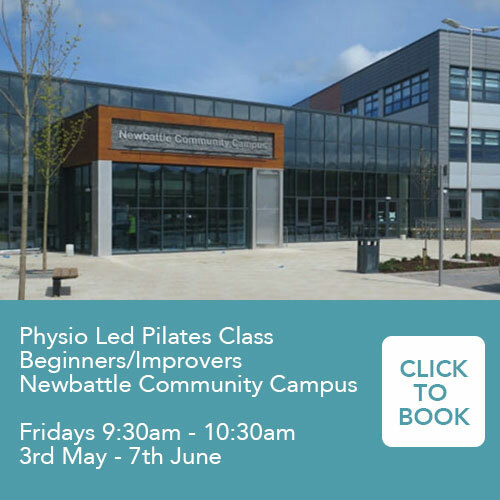 St John’s & King’s Park church is here for you – with opportunities for each of us to connect, grow deeper in our relationship with God, grow in our gifts and realise our God-given purpose in our everyday lives.